For ages, gold has been the symbol of that which is most valuable. Gold’s ability to remain untarnished with the passage of time has rendered it a representation of all that endures. And its beauty, rarity, and utility have made gold synonymous with all that is treasured. One can’t help but be similarly awed by the fragrant gold dust that is the culinary spice called turmeric. The spice comes from the rhizomes — stems that grow horizontally under the ground — of a perennial flowering member of the ginger family with the same name. The rhizomes are dried and then ground into the powder we know as an exotic seasoning for Indian and other cuisines. Although the health-giving properties of turmeric have long been known and utilized in Ayurvedic medicine, it is only recently that its uses have been subjected to the scrutiny of modern science. 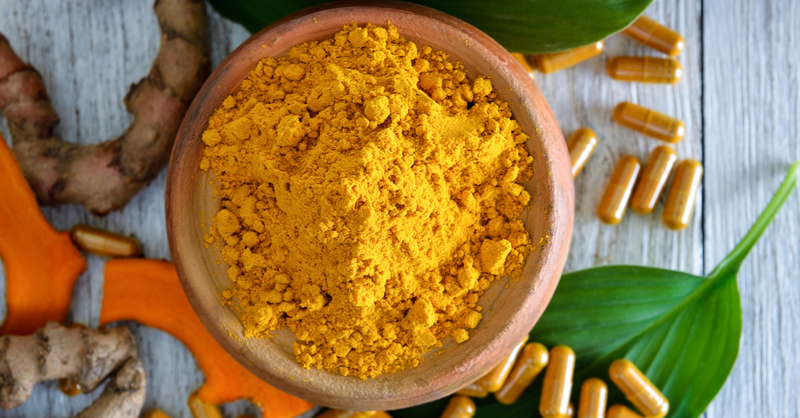 Why has it taken so long for the Western world to recognize turmeric’s amazing benefits? Intrigued by what Wilde has to say? Listen to the Live Foreverish podcast of Life Extension®’s Dr. Michael Smith, with featured guest Christian Wilde, as they discuss “Spicing Up your Life with Turmeric,” by visiting LiveFOREVERrish.com. Perkins K et al. J Evid Based Complementary Altern Med. 2017 Jan;22(1):156-65. Daily JW et al. J Med Food 2016 Aug;19(8):717-29. Wojcik M et al. Oxid Med Cell Longev 2018 Mar;2018:9698258. Chen M et al. Neural Regen Res 2018 Apr;13(4):742-52. Lopresti AL. J Psychopharmacol. 2017 Mar;31(3):287-302. Karimian MS et al. Curr Phram Des 2017:23(17):2462-73. Qin S et al. Nutr J 2017 Oct;16(1):68. Saeidinia A et al. Pharmacol Res 2018 May;131:112-19. Zheng J et al. Front Pharmacol. 2018 May 9;9:472.